The complete achievements list for Xbox One’s brawler Killer Instinct is now available for fans to browse through. In total it features 94 achievements that total up to 1000 points; most of which are related to each fighter in the game. This is the first Killer Instinct game in over 14 years and so far the review scores are proving to be beyond my personal expectations. On an average the game is getting a 7/10 which is pretty good for any fighting game. Recently it was revealed that the Arcade Mode for the single-player will not be available when the game launches on the Xbox One later this week. Microsoft Studios game designer Daniel Fornace revealed that the Arcade Mode will be made available later once all eight characters have been released. He didn’t mention any specific time line as to when. 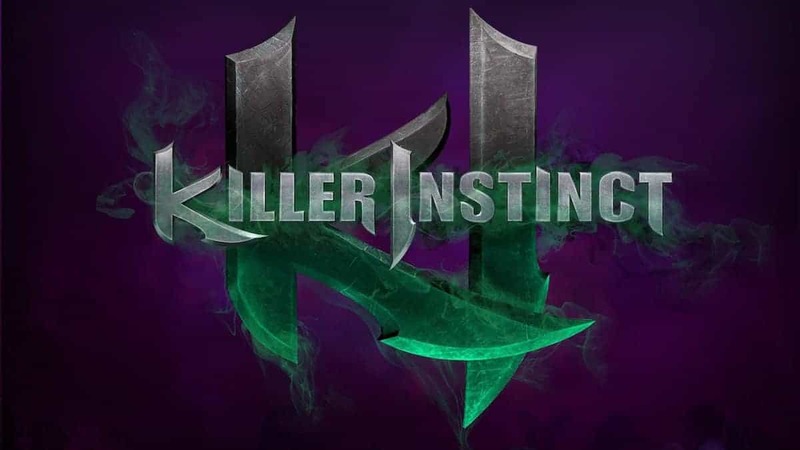 Killer Instinct is a launch title for Microsoft’s next-gen console and will be available alongside the Xbox One’s launch on November 22 this week. 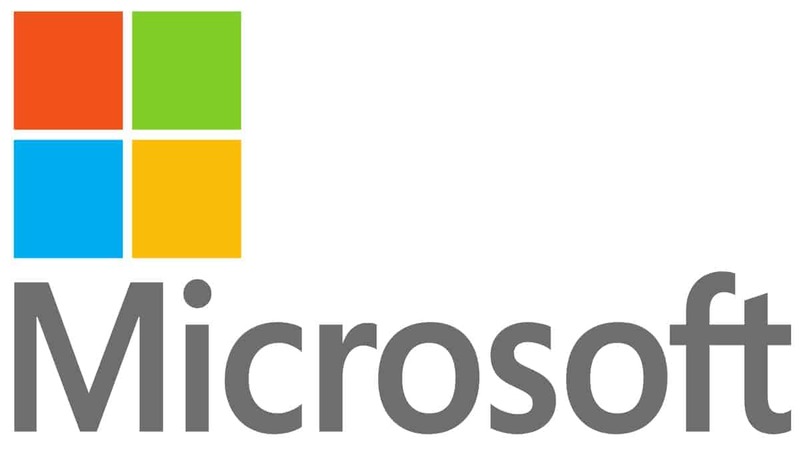 The game is being developed by Double Helix and will be published by Microsoft themselves. You can check out the entire list of achievements here.